The holidays might be over, but we’ve still got great prizes to give away from this year’s gift guide. We’re starting off the new year with an amazing induction cooking station from Todd English and the fine folks at eVine. 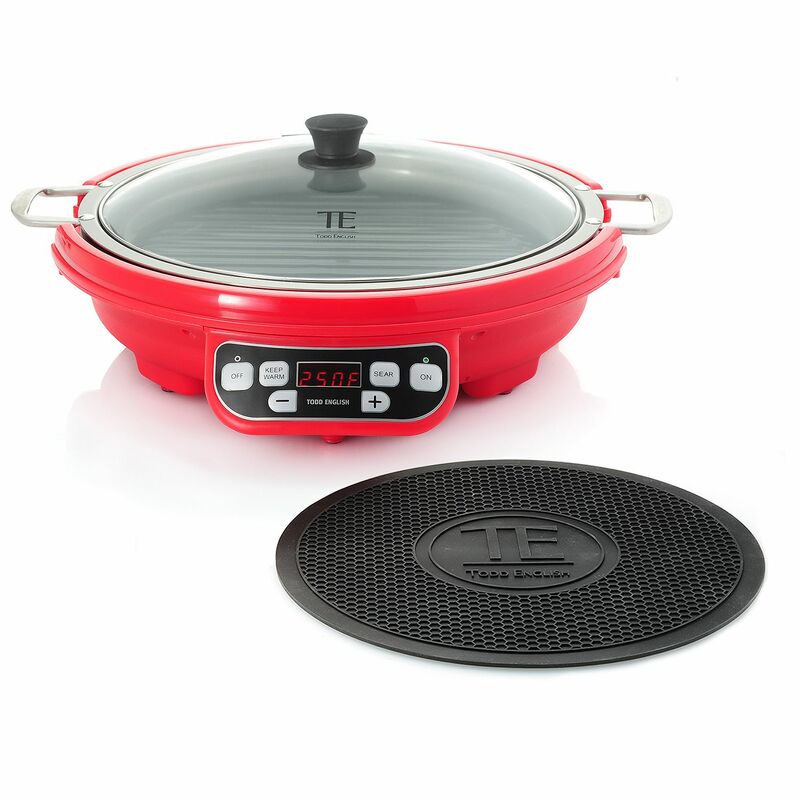 Todd English 1800W Multi Purpose Induction Cooking Station w/ 14″ Ceramic Nonstick Grill & Trivet is an absolutely awesome device and it was one of our favorite kitchen gadgets that we tested out this past year. Contest Question: If you could only eat one dish for the rest of your life, what would it be?